Tired of a poorly fitted bike? Always wondered how a CUSTOM BIKE MADE ONLY FOR YOU might feel? Team Portsmouth has the answer! After this fit session you will know how to calculate your proper bike dimensions and component adjustments, so that you can turn a standard bike into a custom, perfectly fitting bike! Just Join Either Team Portsmouth orTBA Tour de Cure or Bike MS teams. 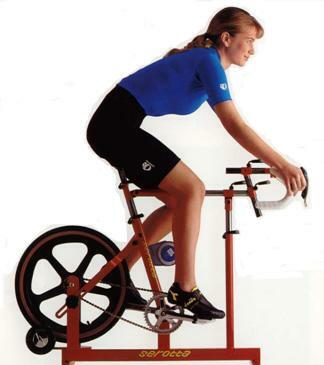 Then, email cycleclassicsva@cox.netand we'll send you the 3 EASY STEPS for this GREAT bike fitting session!